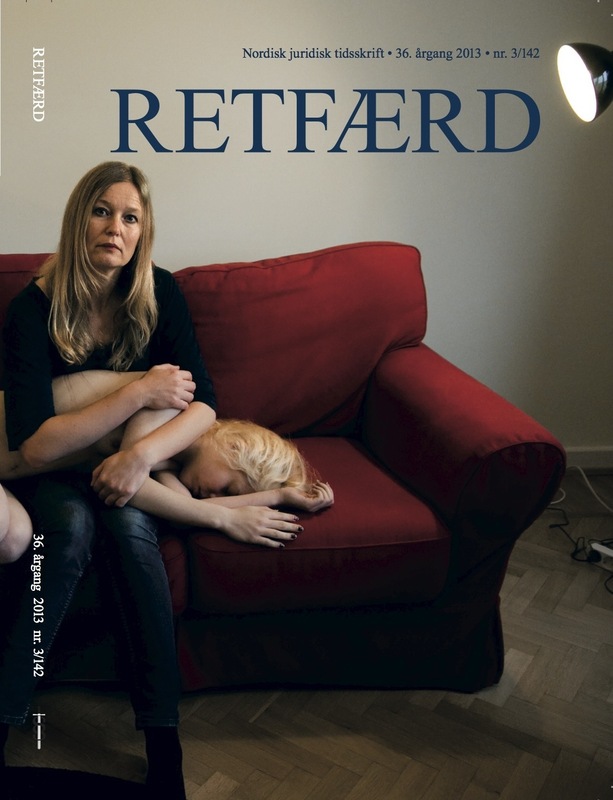 I am guest editor of an issue of the journal Retfærd titled Vulnerability as a basis for justice and equality in the Nordic countries, exploring the relevance and possible uses of the legal theorist Martha Albertson Fineman’s vulnerability approach in a Nordic context. 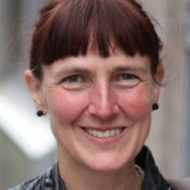 By taking the human side of the human rights trope and the shared, human condition of vulnerability, as a point of departure, Fineman’s vulnerability approach reconceptualizes the relations between individuals and society. It emphasizes state obligations to provide the resources and institutions that generate resilience towards the inevitable dependencies and misfortunes that define human life. The implications of Fineman’s vulnerability analysis are possibly far-reaching, with wide-ranging implications even for Nordic countries.